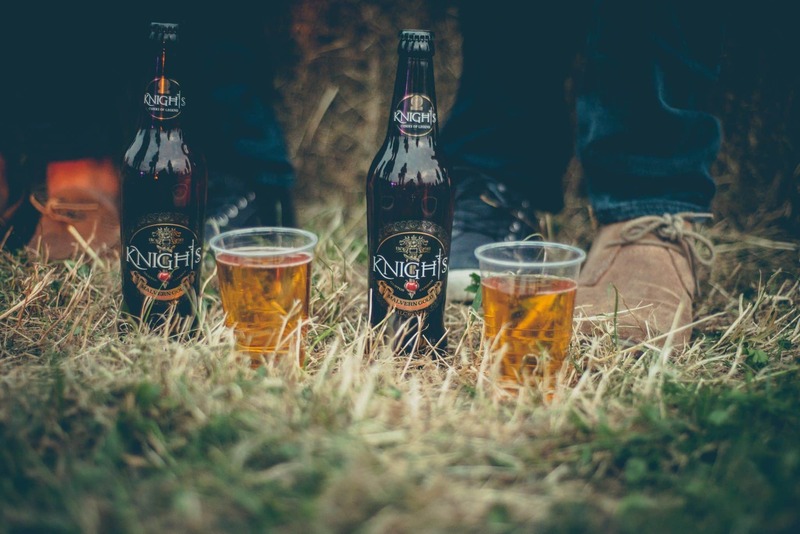 Demand for legal professionals in the South West has risen by 16% year-on-year. 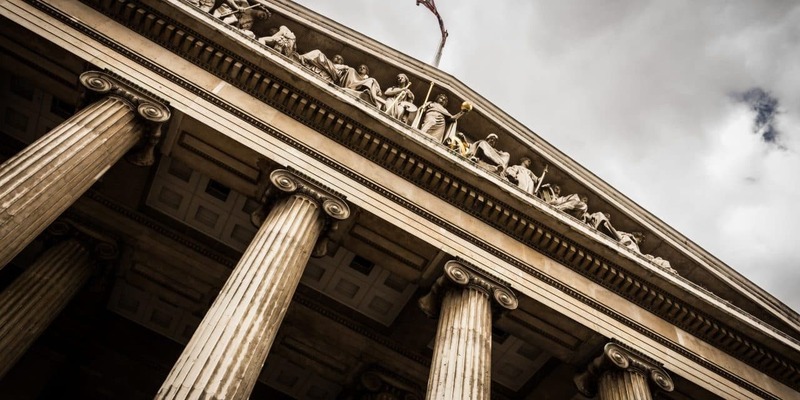 Outside of London, the South West remains the biggest legal hub in the UK according to research from the Association of Professional Staffing Companies (APSCo). Job creation and growth of established law firms is on the rise. Leading advisory law firm, Greenaway Scott has launched a new Bristol office and Womble Dickinson is expanding its team to recruit more professionals. Red House Mysteries – Escapism, Escape Room Style! 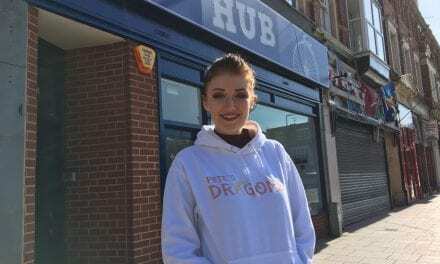 Pete’s Dragons Opens First Charity Shop – Now That’s Retail Therapy! 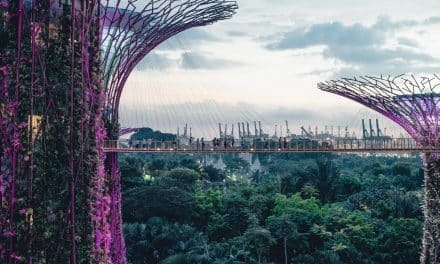 Biophilic Design; The Future Of Construction?